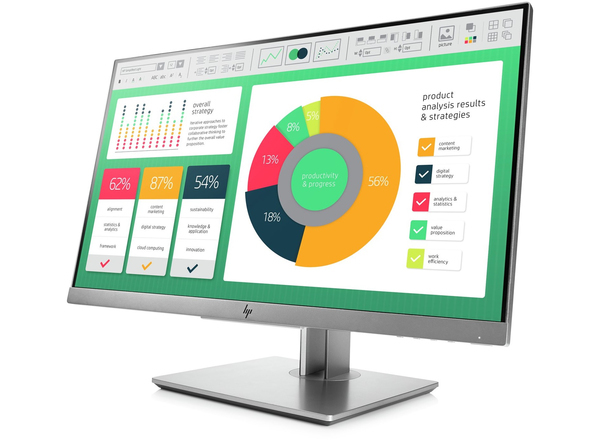 Style meets substance in a strikingly modern business display crafted for optimal viewing, productivity, and ergonomics. 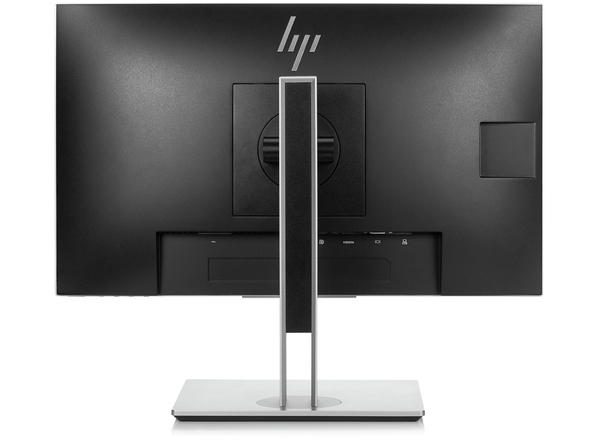 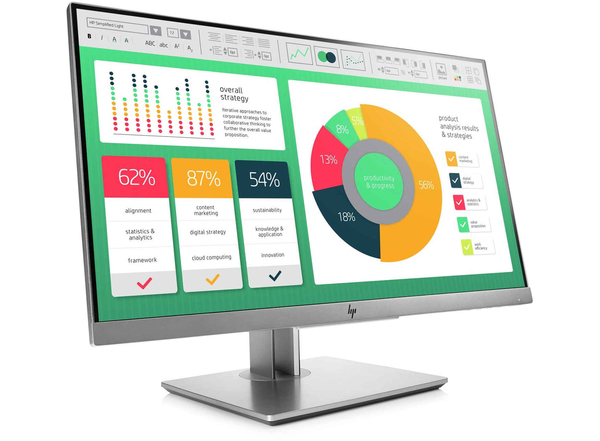 The HP EliteDisplay E223 54.6 cm (21.5”) Monitor has a 3-sided micro-edge bezel for seamless multi-display tiling and 4-way adjustability so you can comfortably power through your day. 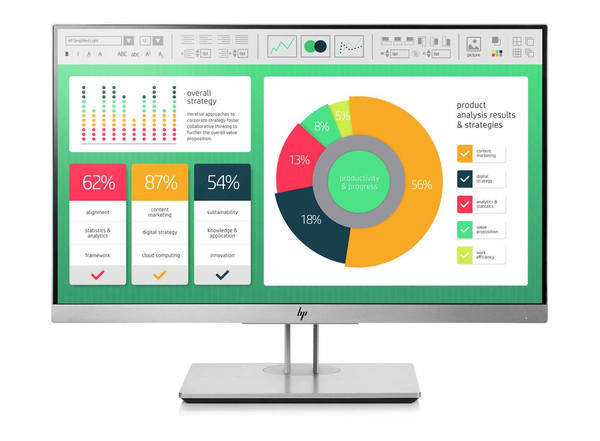 - Expand your productivity with uninterrupted views of one screen or many with a 3-sided micro-edge bezel that supports virtually seamless arrays. 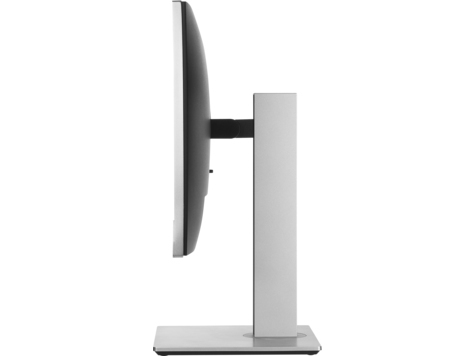 Get crisp visuals from any angle on the 1920 x 1080 Full HD resolution, 54.6 cm (21.5”) diagonal IPS screen.